In addition to the cool Ant-Man shirts and LEGO sets, there is something else to get excited about. A new movie trailer. Actually, it is an extended trailer, which means almost six freaking minutes of the movie for you to enjoy. Check it out below. Sure, the Ant-Man movie doesn’t hit theaters until July 17th, but there’s nothing stopping you from getting one of these cool Ant-Man shirts right now. So, put the Ant-Man LEGO sets aside and take a minute to check out these shirts. You’ll find options for kids as well as both men and women. When it rains, it pours. This is the way it often happens, we won’t hear much form a particular movie for a long time then boom, we barely go a day without something falling into our laps. 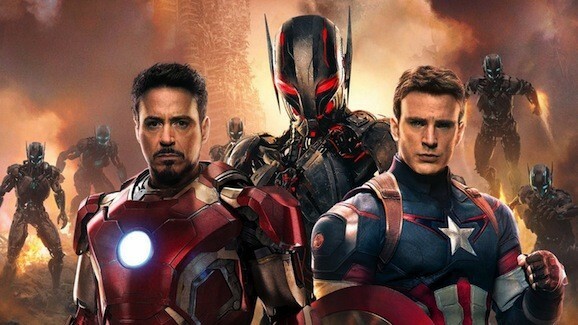 Such is the case with the next new superhero Marvel is bringing to the big screen, Ant-Man. We got teasers for the trailer (both human and ant-sized), the actual trailer, a new poster, and now a handful of stills that show star Paul Rudd as the titular size-changing champion, as well as some additional plot details. These images from Entertainment Weekly don’t show us much we haven’t already seen, but they do offer a better look than we’ve had before. 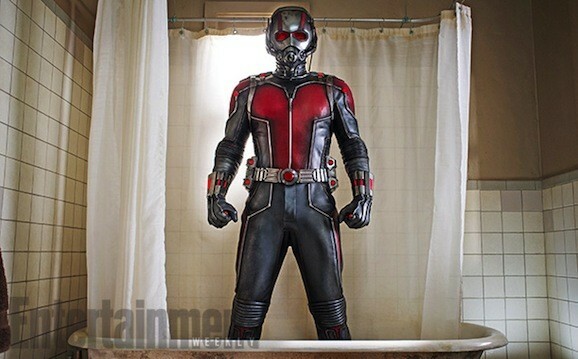 Like Ant-Man standing in shower, for some reason, as well as a higher resolution shot of him shrunk down and riding on that flying ant. This is shaping up to be a lot of fun, with or without Edgar Wright at the helm, and Ant-Man is a key figure when it comes to the Avengers, so it’s going to be interesting to see how he fits into that part of the MCU. He will also likely play a big role in the Civil War arc that is coming down the pipe. 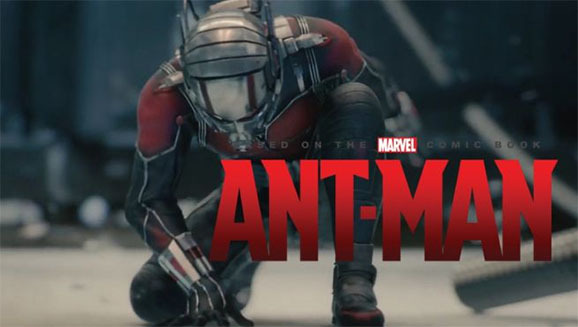 The other day Marvel gave us our first look at their upcoming Ant-Man adaptation, sort of. They released an “ant-sized” sneak peek at the upcoming trailer (or the upcoming “full teaser” as they’re calling it, whatever the hell that means), which was funny, but mostly just led to a glut of super fuzzed out blow-ups and lots of squinting. But now they’ve made it easier for fans and their eyesight by unveiling this “human-sized” version of the very same preview.